Ever swallowed helium, that stuff that fills balloons? I haven’t, but I imagine it makes you buoyant enough to float. Not the terror that stomps the earth with bombs and bullets in its wake. The Jesus Series- Worry not! I love flowers! They have an ethereal beauty that draws my eyes every time. I love wild flowers most of all- yes the flowers of weeds. No one planted them, no thought or arrangement went into their being at their location, and no one considered the aesthetics or colour combinations. No one did any research into their genetic profile neither have they been carefully bred from generation to generation like the “commercial” flowers. The seventh chapter of the gospel of Matthew is one of my favourite chapters in the entire bible, Jesus was steady dropping it like it’s hot, steady wisdom, steady Rhema, and steady fire. Today I am focussing on the sixth verse. As I have grown older, I have come to understand this verse better, it’s like a giant billboard in my head now with flashing neon/xenon lights illuminating its message. Most times we link this verse to sexual purity but that’s just a slice of the cake, it applies to everything! You and I are precious, we are sacred, we are awesome and most importantly we were bought at the highest price in the world- the death of Jesus on the cross. We are not to give ourselves to unhealthy situations or circumstances, we should definitely not tie ourselves to people who do not value us. Standing for ourselves and speaking out when we are being unappreciated is not a sin, actually it is imperative on us as Christians to shine our light and show our worth. I don’t understand why many Christians have low self-esteem, I don’t get it! The funny thing is, we do not have any gain in living a defeated or muted life. 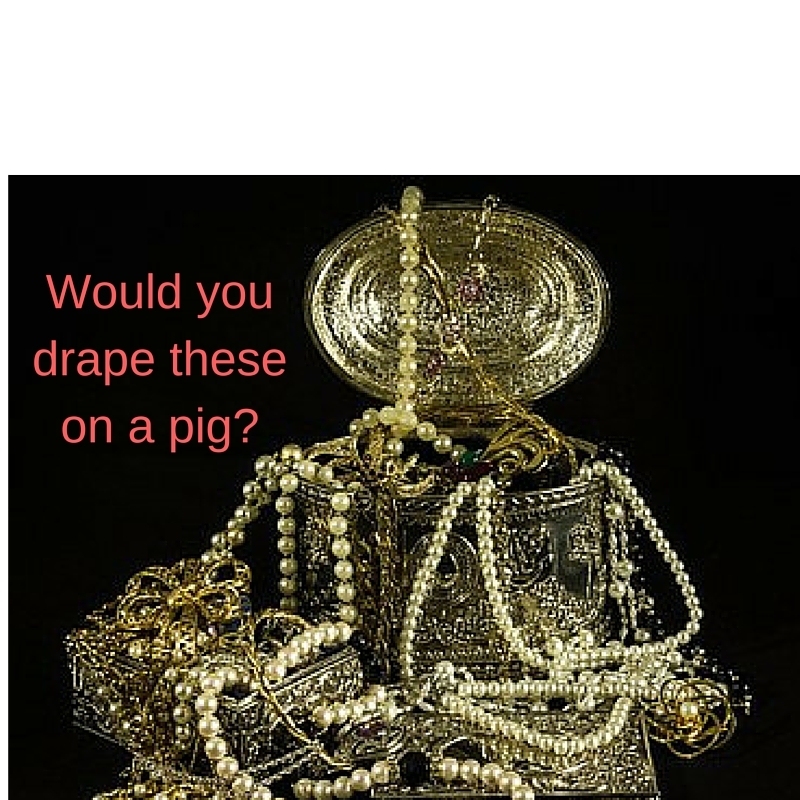 Just like the last part of that verse says, the swine will trample on the pearls and then trample on you too. It’s the same way that we do not even get to enjoy any fruits from such a life. Living your best life possible is an act of worship, that men may see your life and worship your father in heaven. I’m not talking about money or material wealth but in giving your best in what your hands find to do and in living a life that reflects the awesomeness of Jehovah. 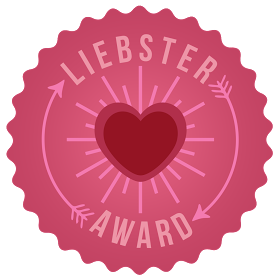 Recently I was nominated for the Liebster award by four (I think its four, I hope I’m not forgetting anyone) bloggers. It feels good to be remembered in this way, really good. The Jesus Series- Ask and it will be given. Matthew 7:7 is one of the most popular verses in the Bible, even non-Christians quote it. “Ask and it shall be given to you; seek and you will find; knock and the door will be opened to you”. Easy peasy right? Not quite. Certain times it can be hard to verbalize our needs, to ask for the things that make our hearts flutter. I’m not just talking about prayer, even asking loved ones for favours can be hard. Seeking and knocking involve leaving our comfort zones to get what we want. With dry mouths and rapidly beating hearts, we roam the earth in search of our heart’s desires. It’s easy to fold up our dreams and keep them in a corner of our minds, never to see the sun. However to paraphrase the wise words of my boo Jesus- keep pushing until you get your answers/dreams. Don’t stop asking the right questions, doesn’t even matter if it’s the right one, if you ask enough questions the right ones will find their way in. Never stop seeking and knocking, the answer could just be at the next door. The Jesus Series- The physician came for the sick. One of the reasons I decided to start this series was the terrible shooting at a nightclub in Orlando, yes… The gay club. I was supposed to share something on facebook but it didn’t make it to Facebook, it made its way here to become the second part of this series.